I had the pleasure of being DP for Director/producer Lyrical Blyss for artist Erika Allen’s debut music video “An After Thought” – Find out more about this amazingly talented artist at http://www.erikasguitar.com/ – but while you are here, sit back and enjoy! 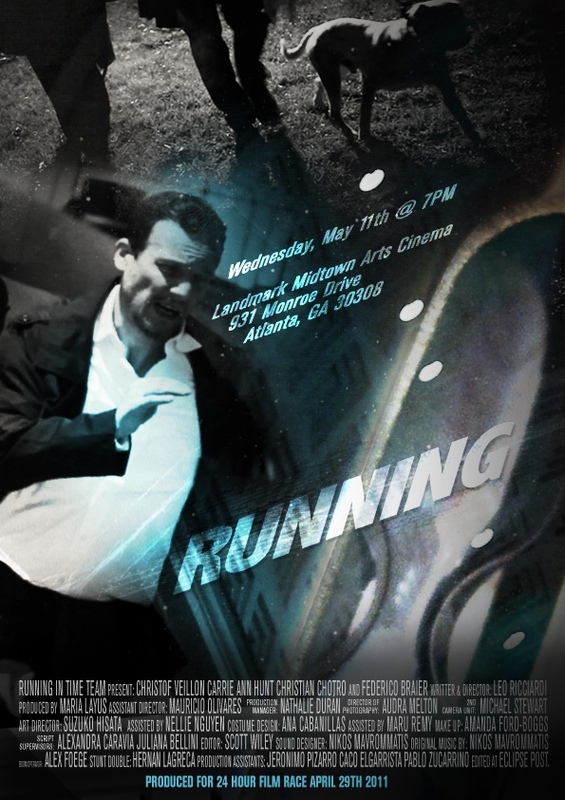 Hello everyone, well O M G, what a great time I had during the participation in this years 24 Hour Film Race! I was honored at the request to join Leo Ricciardi, Director/Writer and a great team for an exciting 24 hour collaboration! To say the least we were all totally spent but had a great time!